Kids of all ages are coming to school hungry on Monday mornings making it nearly impossible to be ready to learn. These kids may look like everybody else but ask teachers and they’ll tell you about their students who can’t focus, act out, are drowsy and generally struggle to achieve. Often, the only consistent source of nutritious meals is the breakfast and lunch provided by school. Weekends can be bleak when food is scarce at home. Food insecurity – being without reliable access to a sufficient quantity of affordable, nutritious food – is one of the biggest barriers to success in the classroom for these kids. The reasons kids are hungry are as diverse as the kids themselves – layoffs, seasonal jobs, a single parent working multiple jobs and not at home to provide meals, a gap in benefits – these are just a few of the challenges. 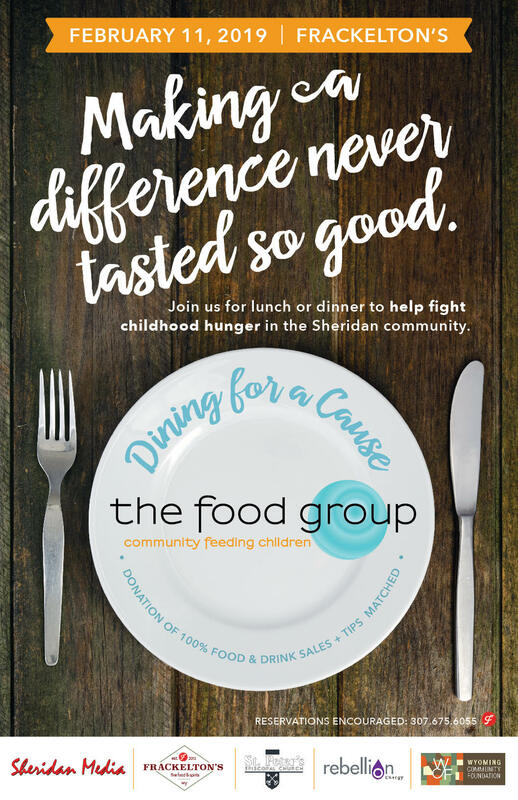 The Food Group provides a bag of nutritious food for kids to take home each weekend, providing breakfast options and balanced dinners. No proof of need is required and only the kids and school personnel know who is receiving food, eliminating the stigma. Weekend food packs provided annually!